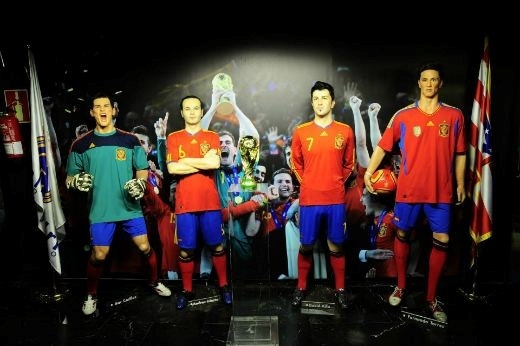 Enjoy one of the most iconic theme parks in Spain. During your vacation or weekend. With your partner, with your children or anyone you want! 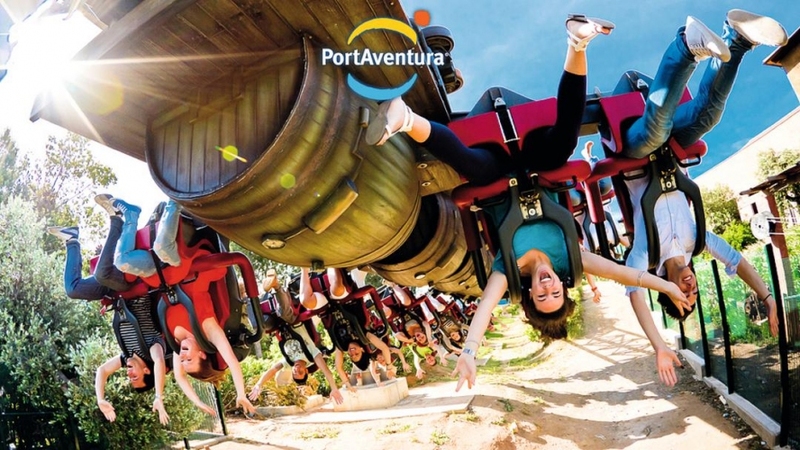 In Port Aventura you will discover a theme park full of all kinds of fun. The six areas of the theme park will make you discover new and wonderful worlds with many great shows and magical attractions for all ages. 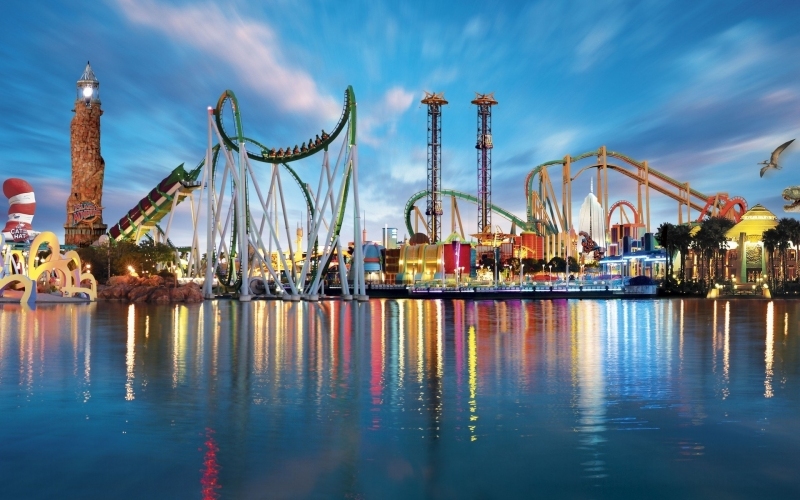 From the tallest and fastest roller coasters in Europe to attractions that parents and children may enjoy together at the SésamoAventura family theme area. 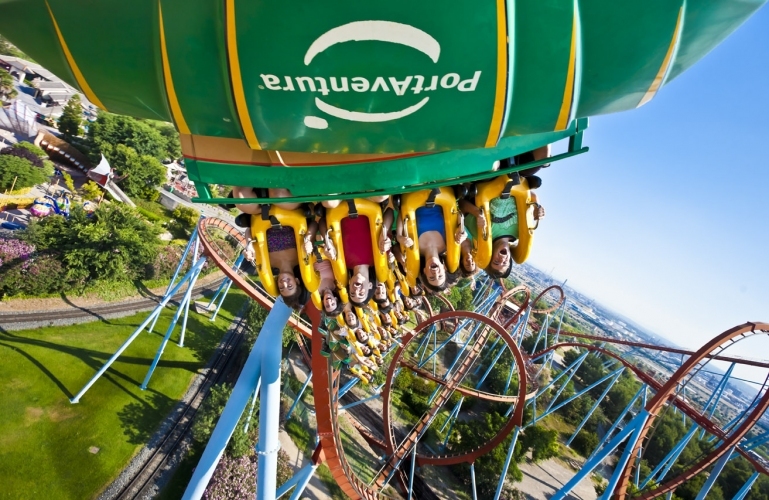 The best thing you can do for your children is to take them to Port Aventura! 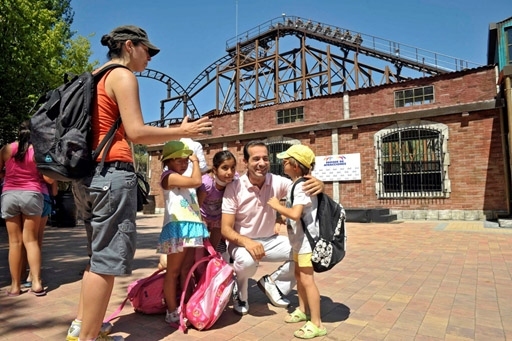 We calculate your budget for the route and your stay in Port Aventura. Call us! The only waterpark in the countryside. 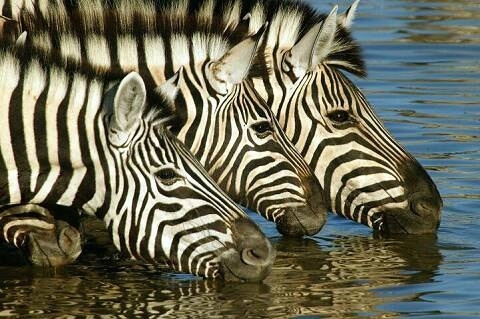 Experience a wild summer! An excursion for the whole family. 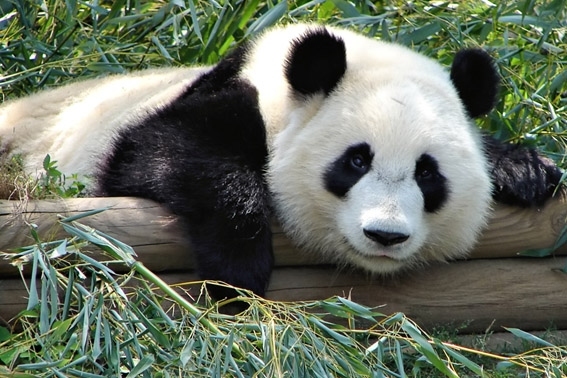 During the day you can enjoy the amusement park, a mini zoo and a safari! Experience a day of adventure! Aqua León is located in Tarragona. 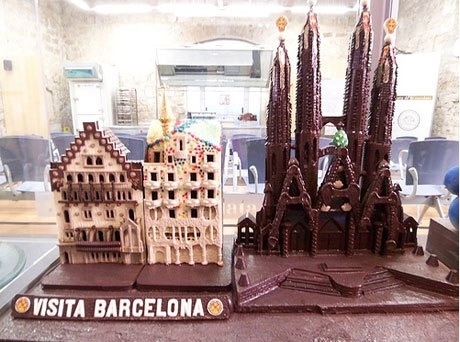 98km far from Barcelona. Eurotir Viajes offers a complete service, which includes: transfers (round trip) and pack-tickets for the whole family. 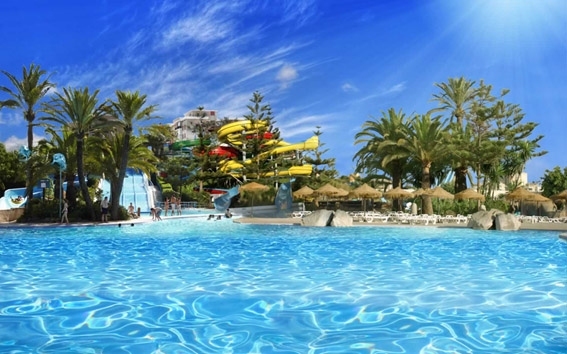 The Isla Fantasia Waterpark, located in the town of Vilassar de Dalt is half an hour far from Barcelona. It offers endless possibilities for a day of fun and refreshing entertainment. 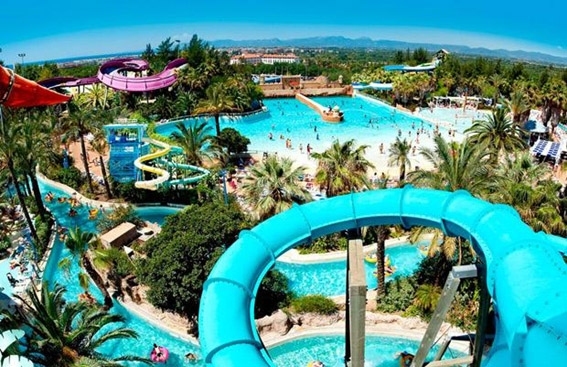 The great pool has two basketball hoops, lots of closed slides such as “aquamania” or “spiral”, or open ones such as “bitour” or in the child zone. 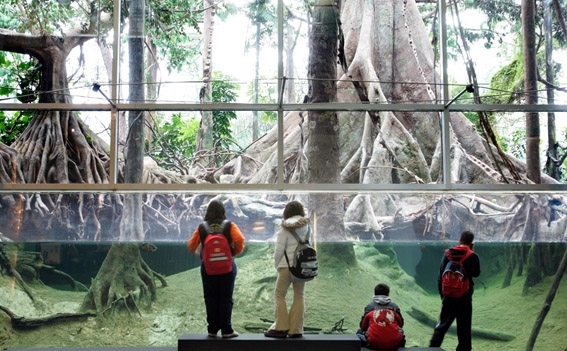 A great excursion for the whole family, visiting the most interesting places for children. 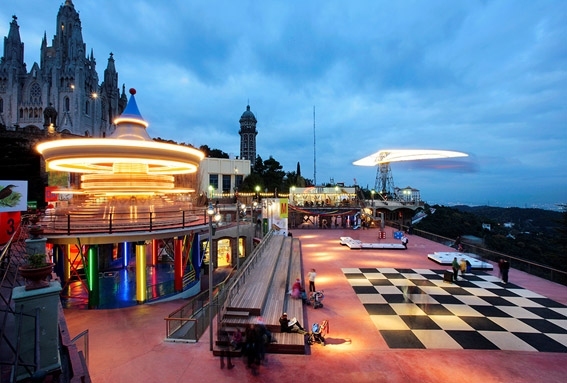 Tibidabo the amusement park, CosmoCaixa with a tropical forest inside, The Aquarium, the chocolate museum, the wax museum and much, much more! 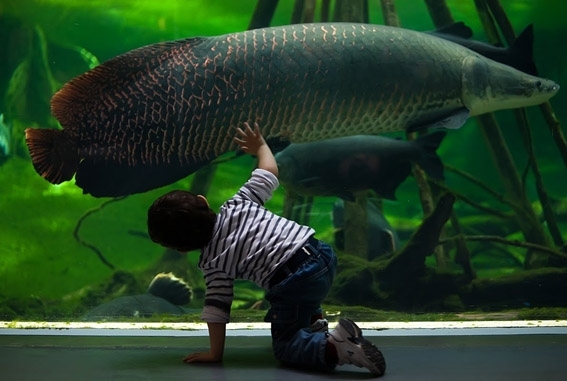 Make your children enjoy this great city!